Let’s build the BOMA’s offers together! Attend concerts or events put on just for you, our members.  Be the first to hear about all the BOMA events – get all our latest news direct in your inbox and be the first to book. 10% off in the BOMA Shop.